A garage isn’t a garage without a good impact wrench. You have obviously arrived at this page in search for the some of the best impact wrenches under 100 bucks. Many people have expressed the need for high-performance tools without the hefty price tags. Also, not everyone is out to do heavy-duty work but just basic everyday routines with the impact wrenches. 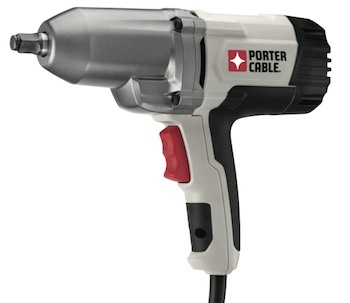 A lot of cordless impact wrenches out there under this price may not serve you well. I set out to find the best of the best of these tools for a fair price tag. 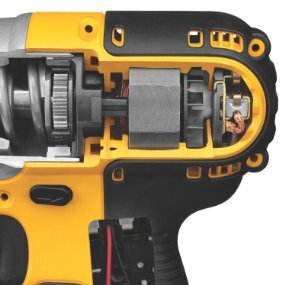 There are so many commercially available heavy cordless impact wrenches that will cause fatigue just a few hours into the job. Read on to find out the five impact wrenches that stood out and a brief description of each including where they stood out. This impact wrench is an ideal tool for driving in big lag screws or loosening large corroded nuts. It breezes effortlessly through heavy-duty jobs. The 1740 inch-pounds of torque it delivers makes fastening works quicker. Not to forget the heavy-duty impacting mechanism which directs torque to the fastener without kickbacks. The frameless motor with replaceable brushes helps you save money. It also simplifies maintenance. This tool is just 2.2 pounds in weight and can fit into tight spaces where other models can’t while carrying out a large variety of applications. The anti-slip grip provides sustained comfort during use and makes the tool sit well in hand. It features extra features such as a heavy-duty magnesium case, onboard bit storage, and a built-in LED light. The 300 foot-pound of torque this tool produces can break loose even the most stubborn bolts and nuts. Its handle is ergonomically designed for comfort and a steady grip. This kit comes packed with a battery, a one-hour charger, and four sockets. It is a portable alternative to most air-powered impact guns. For its price, it’s a good place to start for newbies. Some extra features include a built-in LED light. It is mostly designed for light to medium work. The tool is light so your arm won’t tire when performing time-consuming applications. 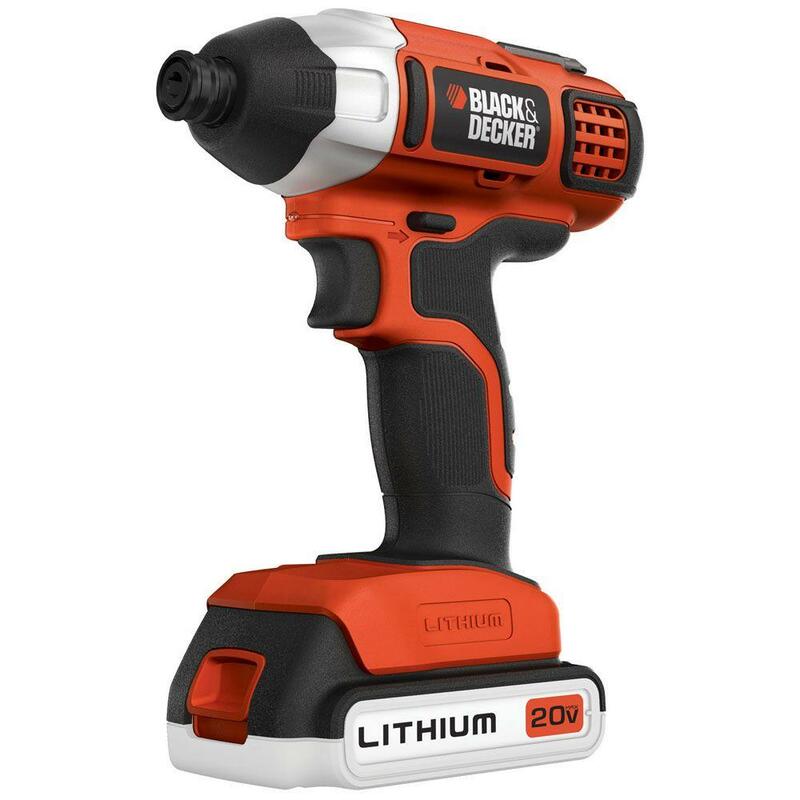 The BDCI20C is suitable for everyday projects around the house and not for heavy-duty applications. Its build is compact and very light at only 3.6 pounds hence; the user will be comfortable when using it. Its quick release ¼ inch hex chuck leads to convenient bit changes with one-handed motion. It is also ideal for overhead tasks without putting too much fatigue on the user. Inside it packs high-performance transmission which gives it 1375 inch-pounds of torque and a powerful 20-volt motor. The lithium ion battery gives it long lasting performance. Speed in this tool varies from 0-3000 RPM giving the user a wide range of power setting to drive the tool. The fair price of this device compensates for the lack of a built-in LED light and a belt-clip. This a small and compact tool and is designed to be used for longer periods. It is a great tool for driving in screws with ease, and without stripping the head. It is light in weight making it very easy to use in one hand and because of its compact nature tight areas won’t bother you anymore. It has a toughened magnesium gear case, and the anti-slip comfort grip provides sustained comfort. Just like the DC820B , the DC825B has replaceable brushes on the frameless motor which make it very easy to service and maintain. The high-speed motor is durable and delivers up to 2400RPM giving the user a wide range of power choice. The front facing LED on this tool turns on when you pull the trigger. This comes in handy especially when you work in poorly lit areas or after sunsets. Another extra feature is that it comes with is a hard body carrying case. The PCE210 delivers 2700 impacts per mini and 240 foot-pounds of torque. Heat produced during use is dissipated with the help of a rugged cast metal gear housing. This particular model was not designed for heavy duty use. With its fair price, the PCE210 gives you value for your money. Weighing at just 7 pounds, the PCE210 helps you work for long hours without fatigue. The ½ inch hog ring anvil allows tool-free accessory swapping and holds sockets securely while you work. It has a soft grip handle which minimizes vibrations during use, and its overall length of just 11.5 inches enables it to fit into very tight spaces. The variable speeds of up to 2200 RPMs give you a wide range of power to choose from when carrying out various tasks. Related: Best Corded Drill Under 100 Bucks! I made sure to include at least five since I know user preferences may vary. I also include a few key features which may come in handy. Did you enjoy my choice of impact ranges? Did one impact wrench in particular appeal to you? 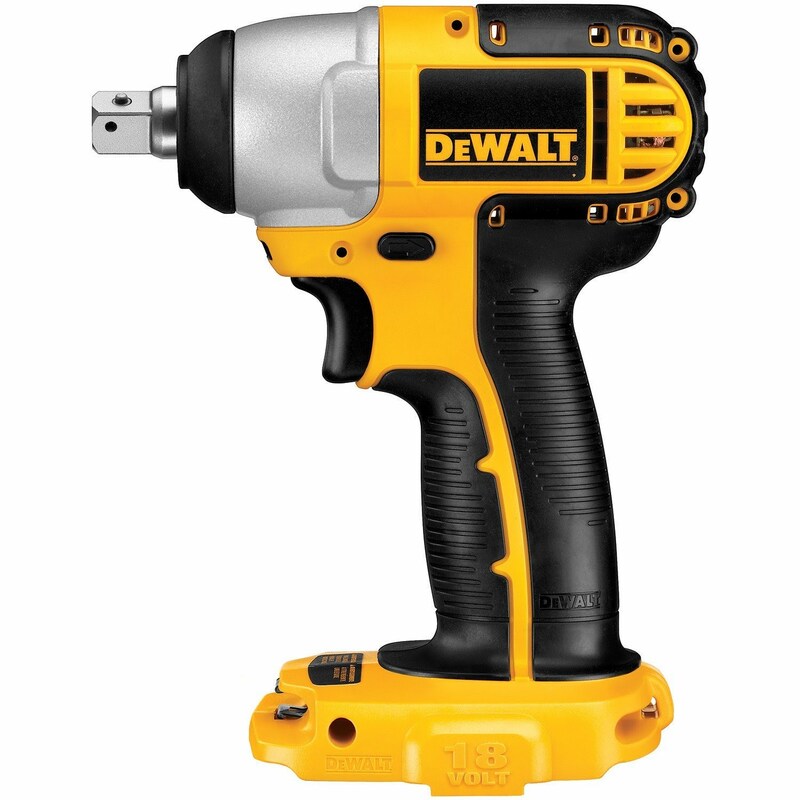 Do you own one impact wrench in my list? Make sure to hit me up in the comments below to share your experience. 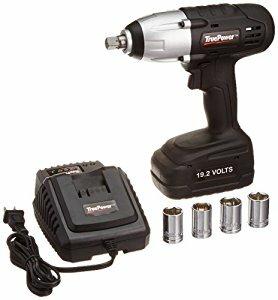 If you think there is an impact wrench under 100 bucks, I have left out also list it in the comments, and I will take a look at it in case I need to make a future post. If you enjoyed this article, kindly share it out there to your friends or post it on your social media accounts. You never know, it may come in handy to one of the people in your life.